Bridgestone Potenza RE050A is an ultra high-performance tyre incorporating dynamic sporty handling and a quiet, comfortable ride. Bridgestone Potenza RE050A is an ultra high-performance tyre incorporating dynamic sporty handling and a quiet, comfortable ride. It is optimized to perform well on both dry and wet roads offering ultra-grip. 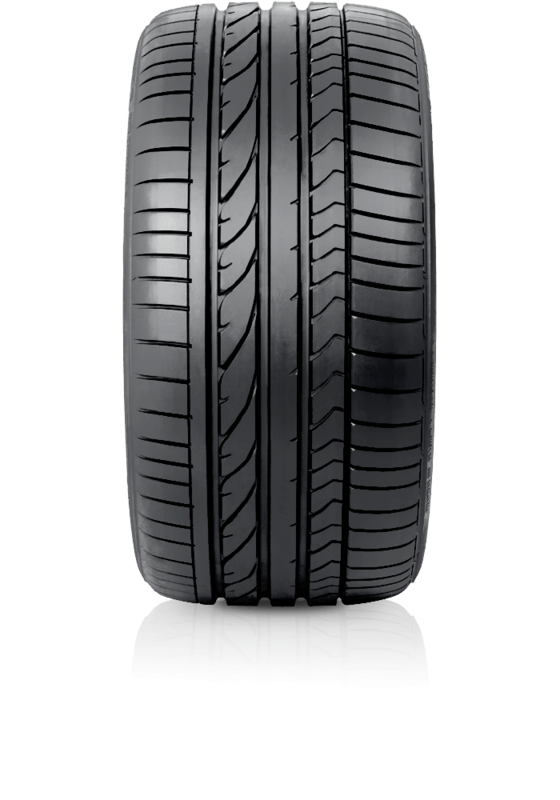 With Potenza RE050A you'll experience balanced, stable responsive driving - after all it was inspired from Bridgestone's winning Formula 1 technology.